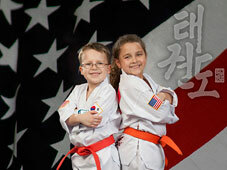 Kids gain focus, confidence & respect in a fun & positive setting. 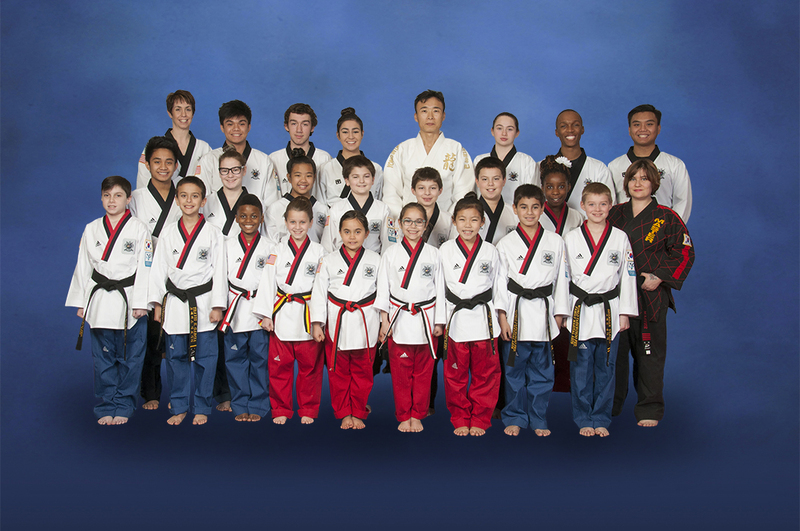 Welcome to Family Martial Arts, providing professional martial arts training to the Mokena, Frankfort and Tinley Park area. 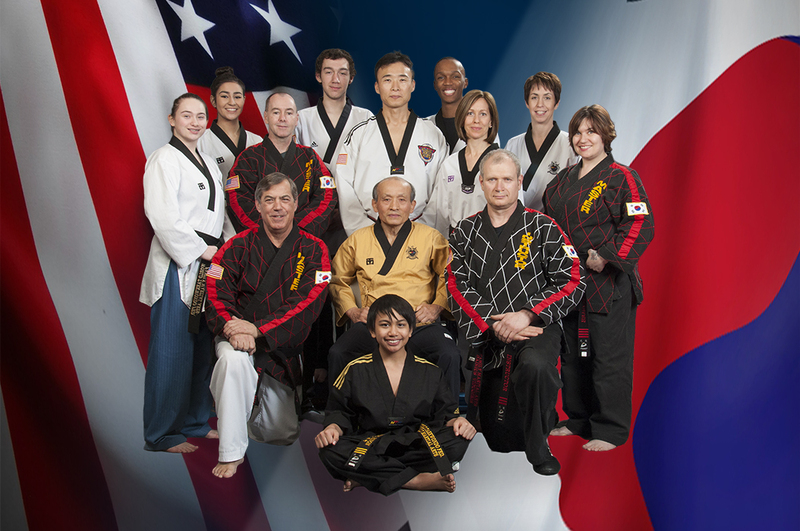 These are just a few reasons we have become one of the most successful martial arts schools in the Lincoln-Way area. 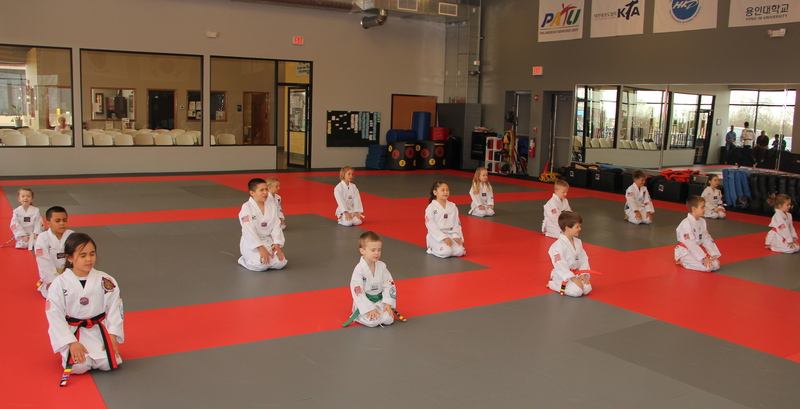 When you begin your martial arts training at Family Martial Arts Tae Kwon Do, you will experience a rewarding activity with benefits to last a lifetime. 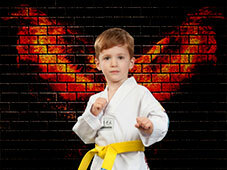 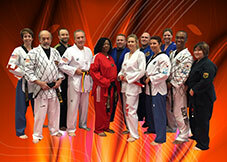 Try our Two Week Trial Program and see what a BIG difference martial arts classes at Family Martial Arts can make.